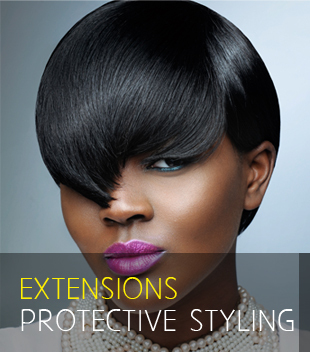 Creating styles that help to protect your hair using various extension methods best suited for your hair type. 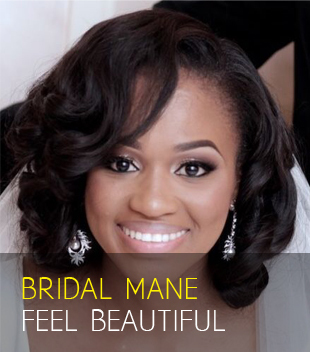 Did you know washing your hair regularly is the best way to moisturise your hair? water is the best hydrant. 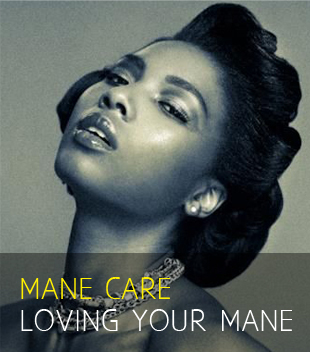 We hope to empower you to care for your mane which ever way you chose to wear it. © 2015 AVOS HAIR. All rights reserved.